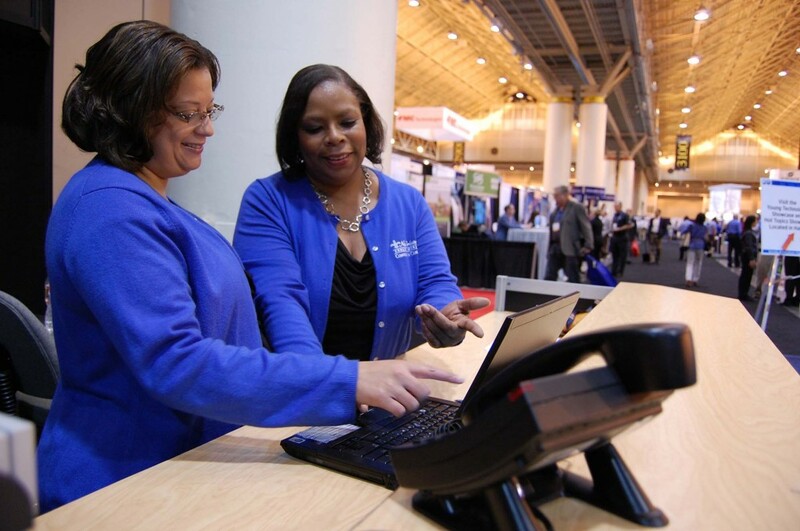 ONE2ONE is a timesaving and cost-cutting program tailored for an event’s first-time exhibitors-providing a heightened level of personalized support before, during and after the show when Internet, electrical, plumbing and telecommunications services are ordered from the New Orleans Ernest N. Morial Convention Center. Enrollment is free, and exhibitors can save money via discounts when booth services are ordered prior to the advance order deadline. Advance order discounts are extended to all clients and exhibitors when deadlines are met. One of New Orleans’s most enticing attributes is its unique dining experiences and the Center lives up to that expectation, providing a wide range of culinary options to satisfy the most discerning customers. In addition to the customary service on the exhibit floor, several exclusive dining options are available, including the breathtakingly elegant Ma Maison. Located in Lobby F, the UPS Store at the Convention Center is self-service or full-service, depending on the customer’s needs. Remote business centers can be set up at event registration areas. Hours are tailored to meet the needs of show managers and attendees. A wide range of supplies and services including shipping, high volume copying, faxing, badge chains, etc., are available.